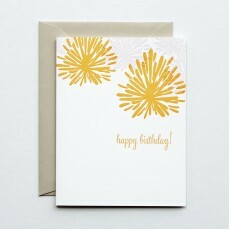 Format: 89×124mm Material: Natural White Wove Paper Process: Letterpress Features: Bl..
Letterpress card, bamboo paper, with patterned bamboo envelope. 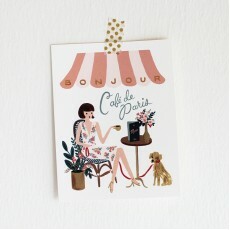 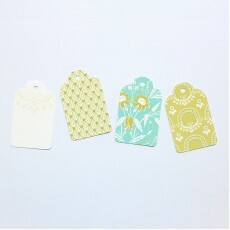 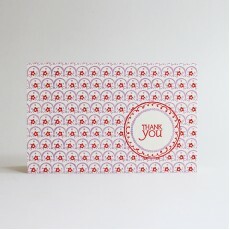 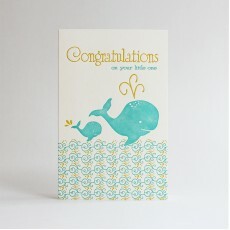 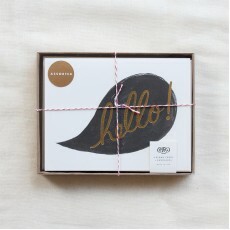 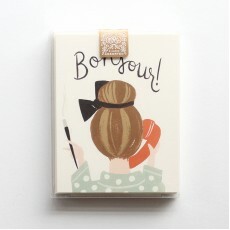 Smock Paper is an eco-f..
Rifle Paper Co. assorted 'Hello' cards are one of our favorite products of the year! 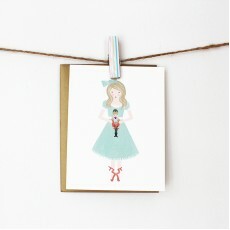 The set feat..
Share a holiday message with Clara and her beloved nutcracker, one of four original illustrations.. 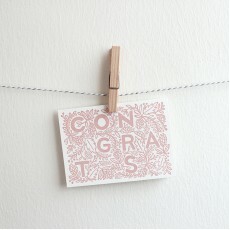 Congrats!, Going places, die-cut window reveals message inside. 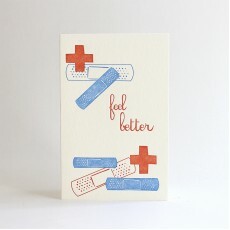 Letterpress card. 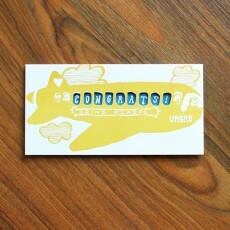 Tan envelop.. 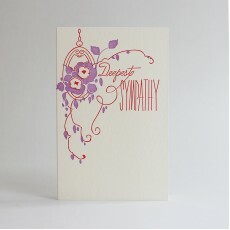 Format: 108×140mm Material: Natural White Cover Paper Process: Full-color F..